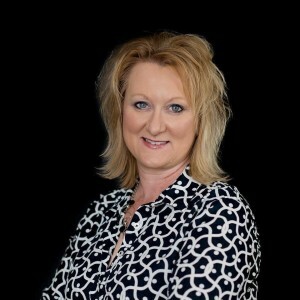 Beth Bullock specializes in providing franchise accounting services to both new and established franchises. We offer a comprehensive selection of accounting, tax and bookkeeping services specifically designed for the needs of a franchise operation. Since franchises have special needs that are different than general businesses, you’ll find that our experience and expertise is an invaluable asset. Seasonality issues, high employee turnover and rising energy costs are all issues that often present challenges for franchises in the restaurant industry. These issues can have an impact on cash flow, as well as a restaurant’s bottom line. By choosing us for your franchise accounting needs, we’ll be able to help develop and implement strategies that can improve internal controls, streamline operations, reduce expenses and ultimately increase profitability. Our speciality services for restaurant franchises include assistance choosing the right point-of-sale accounting system, menu pricing analysis, tip reporting and allocation, and inventory management systems. Not only is outsourcing your hotel accounting and bookkeeping needs a smart financial decision, but it’s also one that will give you access to a wide range of useful services. Budgeting for seasonal changes, minimizing operating costs and tightening up financial controls are just a few of the ways we can help your hotel franchise. Cash flow analysis, royalty fee audits and inventory management are all specialty services that can help retail franchises thrive. Because we understand the specific needs of franchises in the retail industry, we can provide the right type of financial statements you need in order to make completely informed decisions about your business. Franchises like auto repair shops are often very sensitive to changes in the economy. With services focused on proper budgeting, establishing financial controls and managing cash flow, we’re able to help franchises in this industry deal with changes and achieve sustainable long-term growth. If you want to ensure that the financial health of your franchise operation is in good hands, contact us today for a free consultation to discuss how our franchise accounting services can help your business. Who’s Keeping Track of Your Franchise? Beth is a key note public speaker, bookkeeping systems/program developer, and accountant. She applies her 30+ years of experience as a small business and franchise advisor to those starting a new business and those looking to take control of an existing business. Through her workshops and individual training sessions she teaches business owners how to focus on the core of their services and helps them develop strategic goals for business growth. 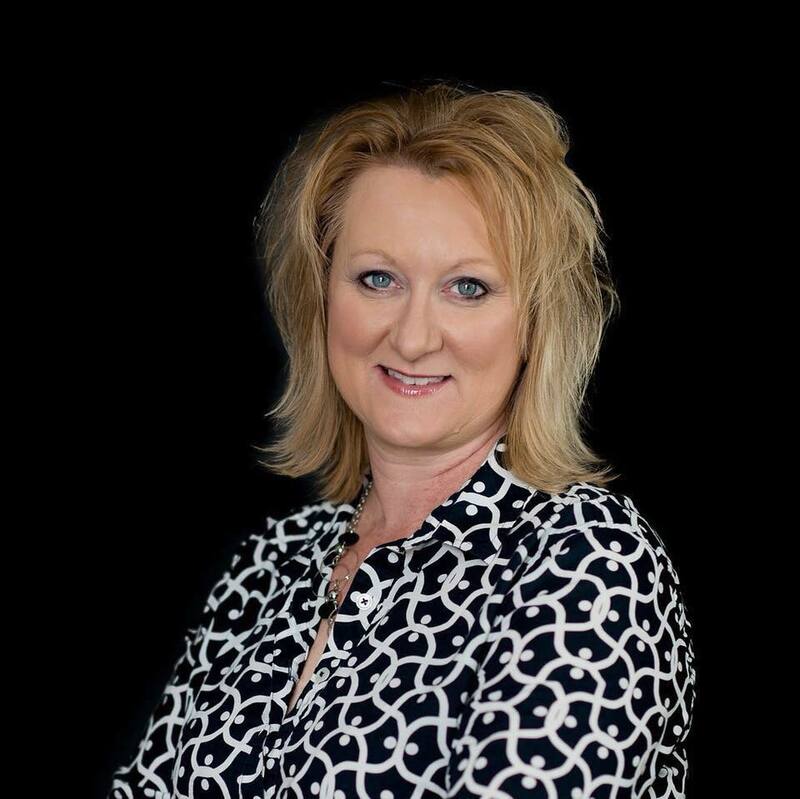 Beth, a Certified Quickbooks Pro Advisor, brings clarity and understanding to the finances of business development and assists entrepreneurs and business owners achieve financial success.